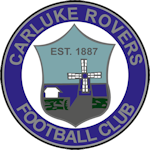 Carluke Rovers FC v Hermes FC - Sat 27 October 2018 - Carluke Rovers FC Rovers battled their way into the fourth round of the Scottish Junior Cup beating North Super League title favourites Hermes FC. In a typical old fashioned combative and at times combustible cup tie both teams probed and prodded respective defensive lines looking for an early opener and it was the visitors who created three good scoring chances in the first five minutes. The first saw the ball crash off the bar as Rovers defence failed to cut out a long diagonal ball which found the Hermes striker on the penalty spot who's turn and shot ricocheted off the woodwork. Rovers keeper Dave Cherrie then pulled off a magnificent save as he smothered a net bound shot at the back post. Seconds later he closed off the angles at his near post to see another shot fly high and wide of the target. After fifteen minutes Rovers seemed to have weathered the early storm and a Weir free kick from the right was headed inches wide by a lurking Lafferty at the back post. 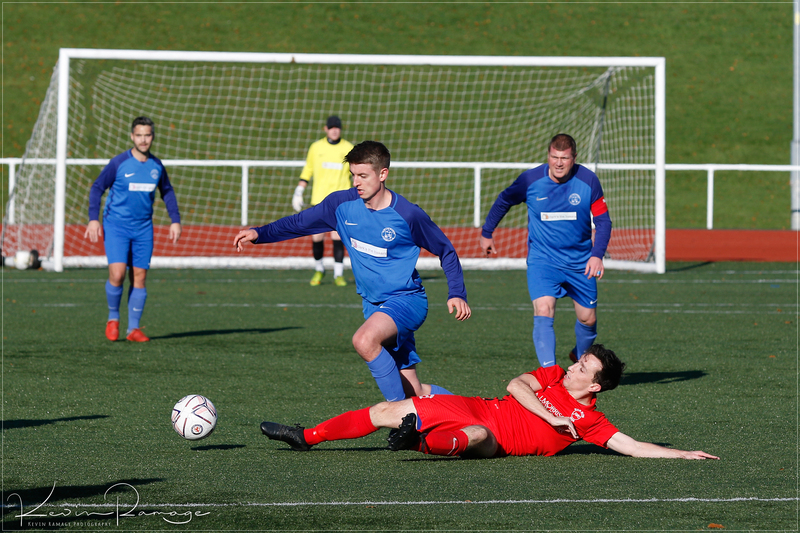 Two minutes later Weir sent Ross McNeil clear in on goal who snatched at his shot which trundled into the keepers hands. Rovers continued to press forward and just before half time Lafferty was inches away from opening the scoring as Biggart flashed the ball across the goal line after outsprinting Hermes right back down the left wing. Half time 0-0 Five minutes into the second half and Rovers opened the scoring when Biggart outsprinted the right back and squared the ball to Weir who shrugged off three players before slipping the ball to Lafferty inside the box who struck a finely angled shot across the keeper into the net. The remainder of the half saw both defences on top with Rovers Drew Lindsay twice cutting out dangerous through balls in the dying minutes of the game. 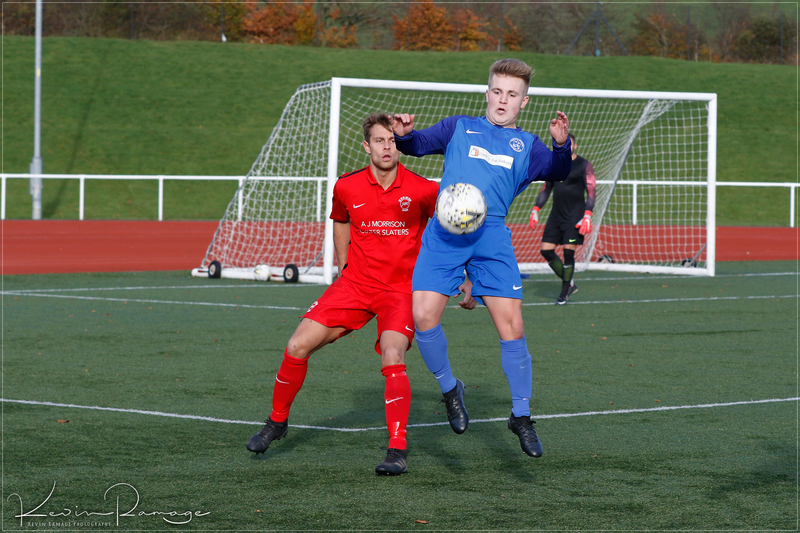 Rovers battled their way into the fourth round of the Scottish Junior Cup beating North Super League title favourites Hermes FC. In a typical old fashioned combative and at times combustible cup tie both teams probed and prodded respective defensive lines looking for an early opener and it was the visitors who created three good scoring chances in the first five minutes. The first saw the ball crash off the bar as Rovers defence failed to cut out a long diagonal ball which found the Hermes striker on the penalty spot who’s turn and shot ricocheted off the woodwork. Rovers keeper Dave Cherrie then pulled off a magnificent save as he smothered a net bound shot at the back post. Seconds later he closed off the angles at his near post to see another shot fly high and wide of the target. After fifteen minutes Rovers seemed to have weathered the early storm and a Weir free kick from the right was headed inches wide by a lurking Lafferty at the back post. 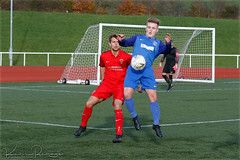 Two minutes later Weir sent Ross McNeil clear in on goal who snatched at his shot which trundled into the keepers hands. Rovers continued to press forward and just before half time Lafferty was inches away from opening the scoring as Biggart flashed the ball across the goal line after outsprinting Hermes right back down the left wing. Five minutes into the second half and Rovers opened the scoring when Biggart outsprinted the right back and squared the ball to Weir who shrugged off three players before slipping the ball to Lafferty inside the box who struck a finely angled shot across the keeper into the net. The remainder of the half saw both defences on top with Rovers Drew Lindsay twice cutting out dangerous through balls in the dying minutes of the game.